Those plump red fruits aren’t the only sweets spots of a tomato plant. The branches have them too. 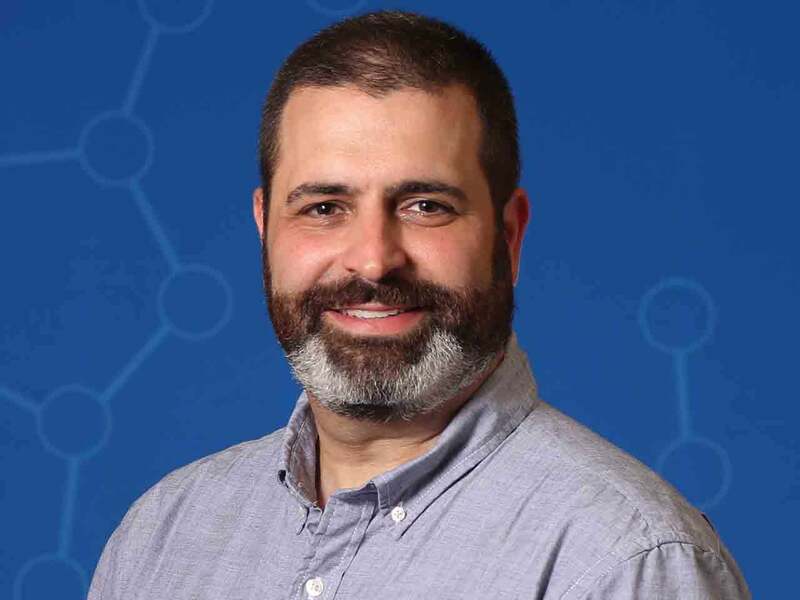 When breeding plants to produce more fruit, “you want to be in a sweet spot” in terms of branching because “plants have to be balanced in their growth,” says Professor Zachary Lippman. That two-pronged plant on the right boasts about twice as many tomatoes as its unbranched counterpart, thanks to research from Lippman’s lab. Yet a plant with clusters of ten branches would have a lower tomato yield, because it simply cannot support that many fruits and its overall health suffers as a result. Plant breeders have preferred no branching over having too much branching, and it has been difficult to achieve something in between. “It’s very challenging to get predictive breeding when you don’t know the genes that are involved,” Lippman says. His team figured out which genes are behind this predicament—and how to get out of it. The problem came down to the incompatibility of two mutations. One is an ancient and very widespread mutation that results in larger green leafy caps atop each tomato. The second is a much more recent mutation first documented in one of the Campbell Soup Company’s tomato fields. It was a very useful mutation, as it created a natural joint at which tomatoes cleanly detach from the plant, thereby facilitating mechanical harvesting. But the combination of these two traits in a single plant caused rampant branching. Breeders compensated in the only way they could at the time: by shutting off branching altogether. 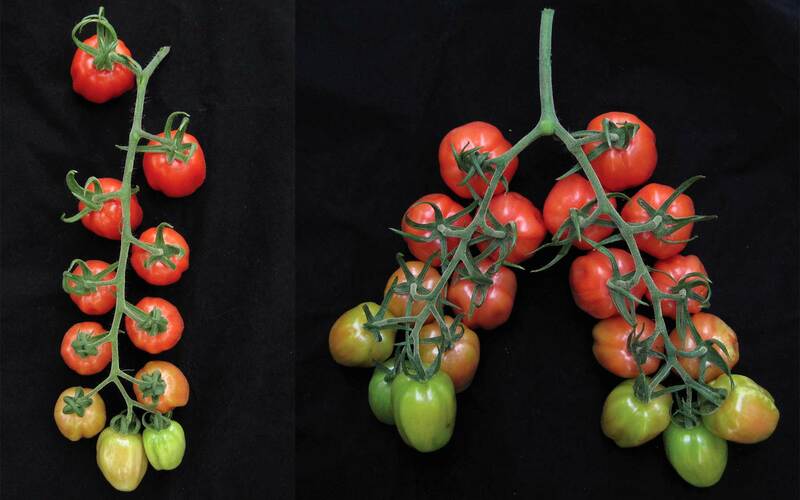 Lippman’s team dug deeper into the tomato genome and found a way to fine-tune the level of branching by lowering the dosages of certain genes. This approach proved fruitful, resulting in weakly branched plants that produce more tomatoes while retaining the trait that makes them easy to harvest.